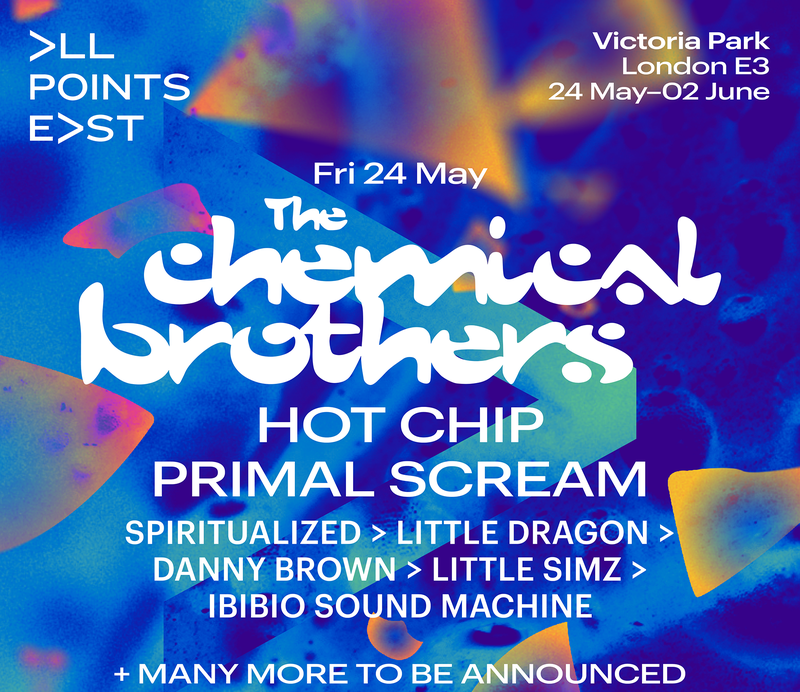 The Chemical Brothers have been announced as the first headliner for All Points East Festival 2019. Tickets to that date are now on general sale. The electronic music duo will top a lineup that also includes Hot Chip, Primal Scream, Spiritualized, Little Dragon and Danny Brown on Friday 24 May. After a thrilling debut, All Points East Festival has confirmed it will be returning to London's Victoria Park across ten days in late May and early June 2019. Kicking it off will be The Chemical Brothers, one of the UK and the world’s biggest dance acts. Following 2015’s number one album Born in the Echoes (a record sixth consecutive number one album for the band) and their recent sold-out weekend of acclaimed shows at Alexandra Palace, it seems like the duo show no sign of letting up. Alongside them will be musical icons Hot Chip, Primal Scream and Spiritualized, as well as some of hip-hops finest new wave of stars, including Danny Brown and Little Simz. More artists for the rest of the festival will be announced soon. Tickets, accommodation and extras for The Chemical Brothers on 24 May 2019 are now on general sale here. 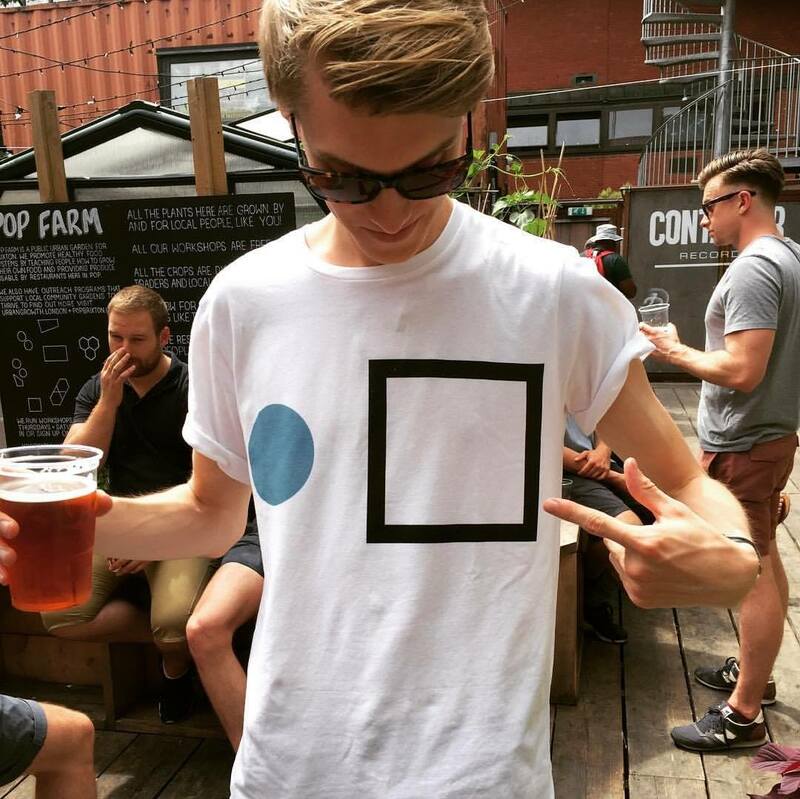 All Points East Festival will take place from 24 May until 2 June 2019. Find out more on our guide, and book your tickets, accommodation and extras to next year's festival here.